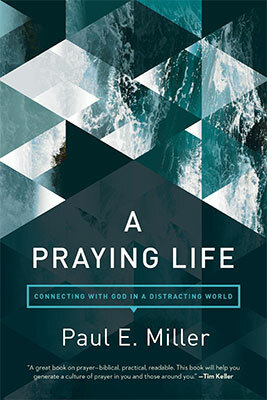 If you have questions about prayer (like we all do), you need this book. It’s so realistic and honest. It helped my prayer life tremendously.